Valentino Rossi says that his Yamaha MotoGP teammate Maverick Vinales' victory in Sunday's Phillip Island race "doesn't change much" for the Iwata marque. 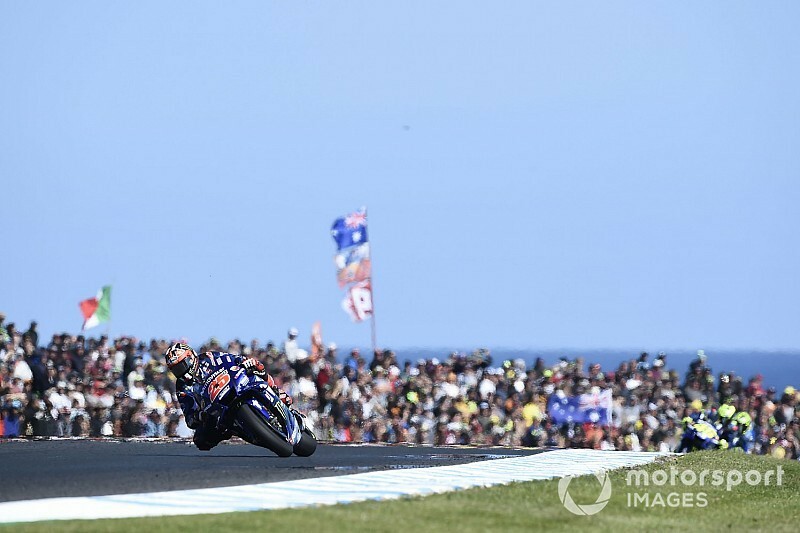 Vinales ended a run of 25 consecutive races without a win for Yamaha on Sunday with a commanding performance in the Australian Grand Prix on a track that was expected to be more favourable to the M1 bike. But Rossi - who finished sixth - said that the result does not reduce the need for Yamaha to make a major leap in performance next season, having lagged behind Honda and Ducati for much of the 2018 campaign. 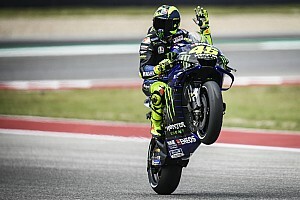 "I think this is a good result for Maverick, and also for the whole team and for Yamaha, because it was so long that we did not win," said Rossi of his teammate's triumph. "But we have to keep working for next year. 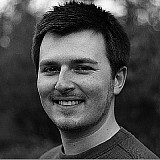 "It's certainly a big injection of confidence, but I do not think it changes much." 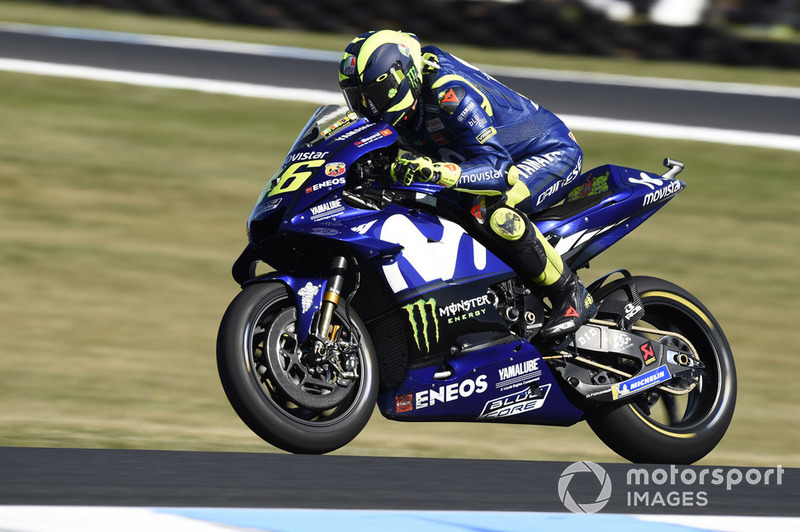 Soon after Vinales took the lead in Australia, Rossi moved into second, but he couldn't sustain his pace in the latter half of the race and ended up behind both works Suzukis and as well as the two factory Ducatis. With Andrea Dovizioso finishing third, it means Rossi has fallen 15 points behind his countryman in the fight to be runner-up in the standings behind Marc Marquez, who has already sealed this year's title. 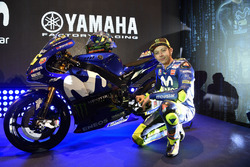 "It was a disappointing result, I had hoped to fight for the podium," reflected Rossi. 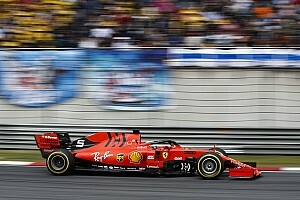 "Already from the first lap I didn't have a lot of grip, especially on the left side [of the tyre], and I was more in trouble than [on Saturday]. "Immediately I felt I was sliding a lot, as if I'd lost a bit of grip. Until half-distance I was quite fast and I was second, but then I had to slow down. Now we must try to understand why. 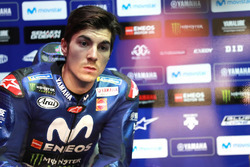 "A quite negative result, because I lost points in the championship to Dovizioso and also Maverick, who has recovered a lot of points. So I think that more than for second, the battle will be for the third [in the points]." Although he struggled for grip, Rossi admitted there were no major differences between his bike and that of Vinales at Phillip Island, and praised the Spaniard for his performance. "In general the two bikes are not very different," he said. "We have some differences because our styles are a bit different, but the problem is that in acceleration we spin a bit too much. "Maverick is able to have more drive; even if he spins he accelerates [better]. Especially this weekend he always rides very well and he's able to have less problems."